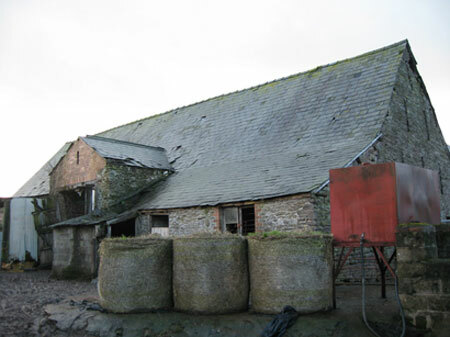 Thortek Ltd Pontypool Roofing believe the roof is probably the single most exposed face of any exposed structure It has to withstand rain, wind, ice, ultra-violet light and, increasingly, the effects of damaging acids caused by atmospheric pollution. 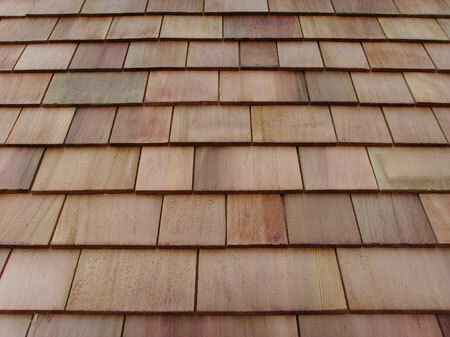 All the more reason for specifiers to choose a natural roofing product that is able to sustain these harsh elements and still mellow and improve with age. 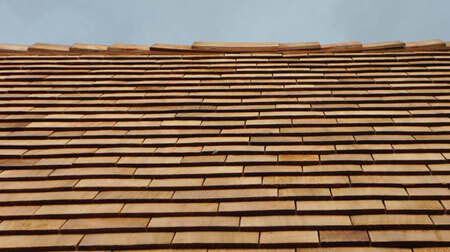 Not only will a roof tile or slate hold an authentic time worn appeal, but its low maintenance cost will mean that its whole life cost is relatively low. 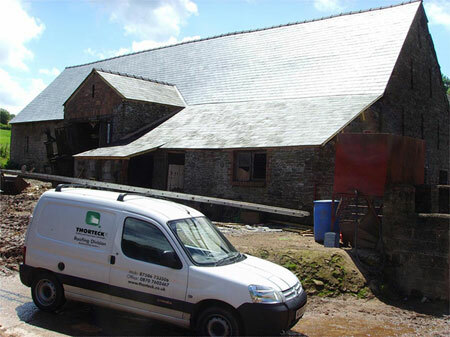 Thorteck based in Torfaen, our dedication to quality and customer satisfaction is unrivalled. 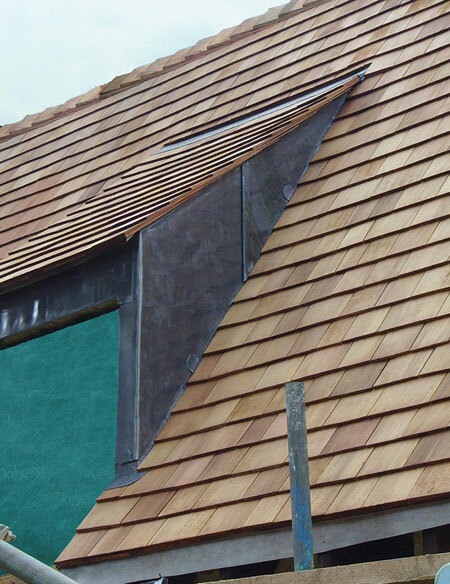 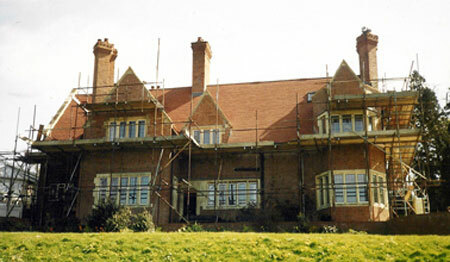 From the survey to the completion of the project, we endeavor to minimise disruption to our clients whilst maintaining the highest standards in workmanship. 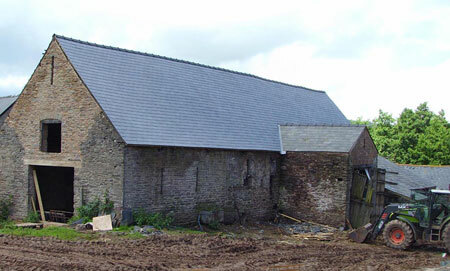 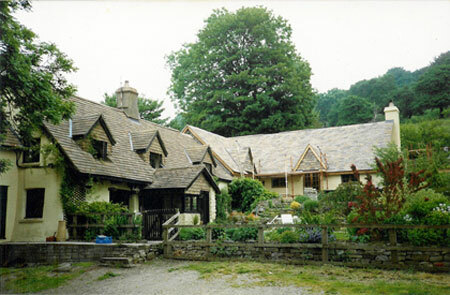 Based in Torfaen we offer competitive rates for slating tiling and lead work as well as traditional felt roofing. 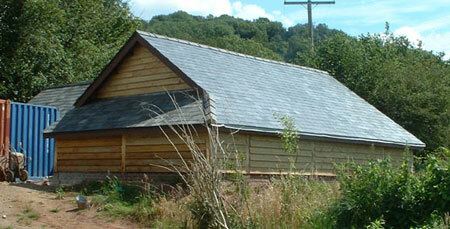 We serve not only Torfaen but also the surrounding areas.